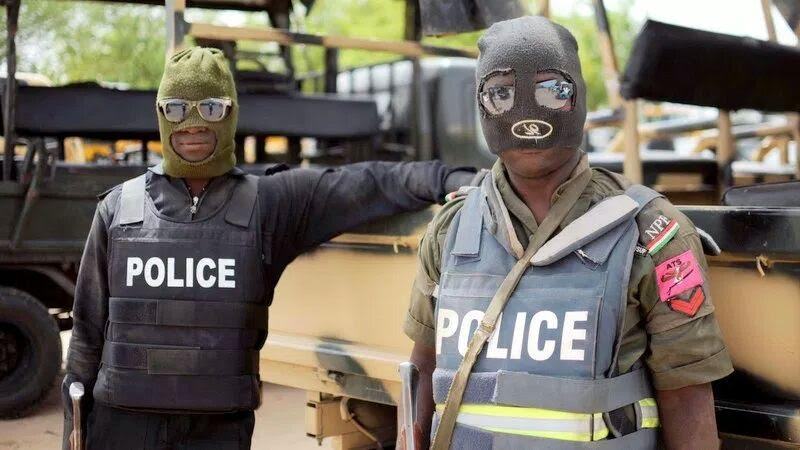 A 43-year old landlord, Taoreed Adegbite and father of four has been arrested by men of the Nigeria police in Ogun state for leading a gang of armed robbers to rob his neighbour, Mr Wale Okeyingbo and robbing him of his vehicle at Oke-Odo Community. According to the victim, Okeyingbo, Taoreed was his close neighbour and friend, who taught him how to drive the same vehicle three years ago. “When they left my place, I picked my phone to call my neighbours, so they helped me to call Lafenwa Divisional Police Station. 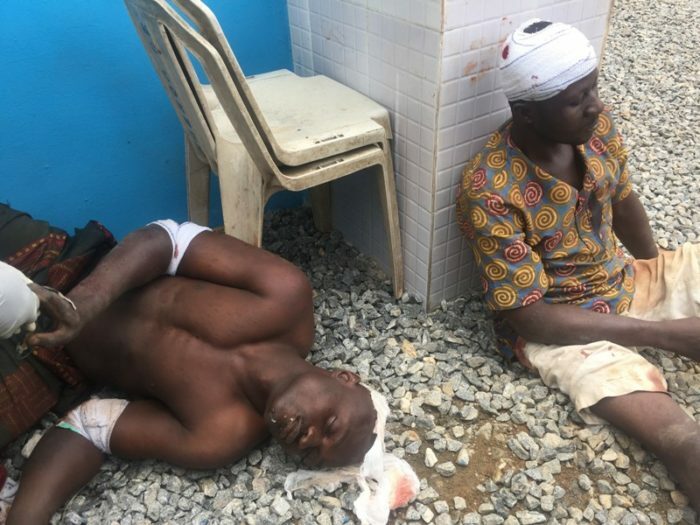 The police then went after them and the vehicle was recovered from them at Oke-Ata and that was where I discovered that the man who led the gang was my neighbour who taught me how to drive with the same car he stole,” he said.